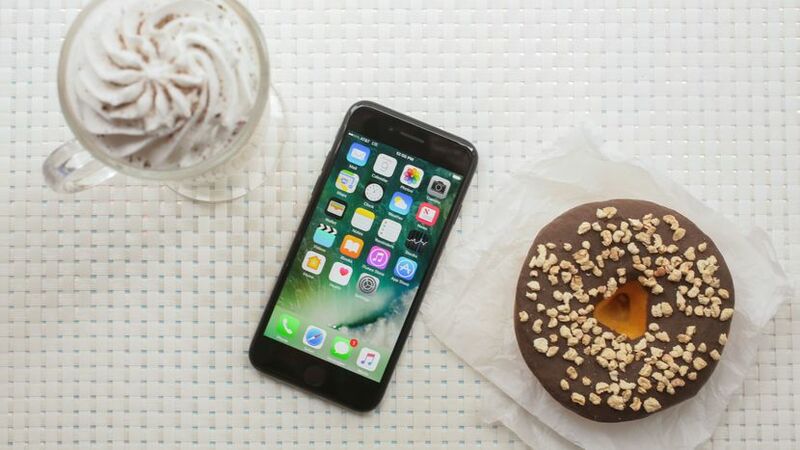 Just a couple of months ago, Apple unveiled its recent addition to the brand’s series of most exceptional phones—the iPhone 7. Although you’re iPhone 6 is still working perfectly fine and you clearly don’t need to shell out for another Apple product, in case you’re sceptical whether to buy the new iPhone 7, here are the top reasons why we see people would buy it. Submerging your iPhone in a bowl of rice is a thing of the past. You will no longer need to shield your iPhone from the rain or miss out on those beach holiday selfies, because Apple’s flagship phone is designed to withstand water and dust. We’ve all been in those times: when we’re lost somewhere or really need to meet a friend and our phone dies. The new iPhone is going to save us from those inconvenient circumstances with the longest battery life among all smartphones. 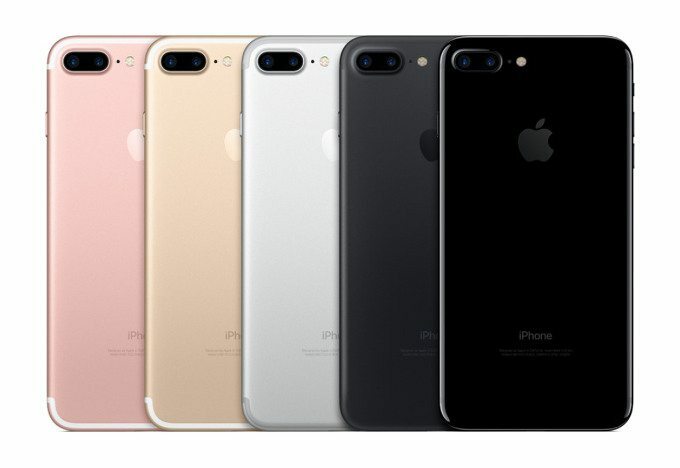 The iPhone 7 provides two more hours of battery life than the iPhone 6s, while iPhone 7 Plus offers its users an extra hour of battery juice compared to the 6s Plus. There’s nothing more annoying than slow technology, especially when streaming videos. 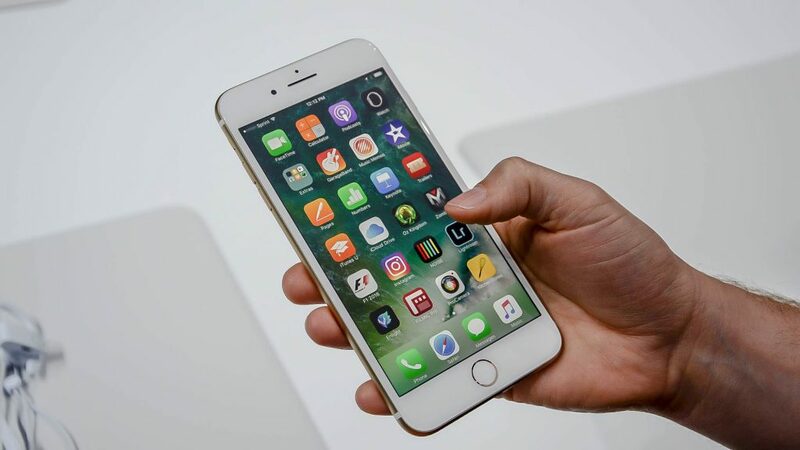 Apple claims that the newest iPhone is now made faster, running 120 times faster than its predecessors. Built with the most powerful processing chip in smartphones, iPhone 7 is ultimately designed with slicker and easier user experience in mind. To compensate with the loss of headphone jack, Apple put in place an all-new stereo speaker system on the new iPhone. With Apple’s quality speakers on both top and bottom of the unit, there’s no need to silence the crowd to clearly hear what’s on loudspeakers. Apple has foregone the 16GB and 64GB storage, and offered 32GB, 128GB and 256GB storage variants. The giant mobile company claims that the process will still be the same (at least in the US). If prices stay the same, users will get twice the storage at the same prices as the iPhone 6s. With the Apple’s Taptic Engine, the new iPhone’s home button is technically no longer a button, though it produces the same sensation as an actual button when you press it. The sensation simply allows you to feel familiar with the new feature without having it to perform in a mechanical manner. You can modify the button’s ‘click’ response pattern according to your liking. Overall, if you’re using an iPhone 6s or 6s Plus, you’d still be happy of your current unit. For avid iPhone users, the newly released iPhone 7 and 7 Plus do offer notable improvements that make the cost of an upgrade worth it.